Hey there. It's been awhile, hasn't it? Midway through summer- I can barely comprehend that. You might be wondering what I've been up to, since I have obviously not been blogging..... Well, I must admit, I think this is the first time I have been at my computer (desktop) in about a month. I haven't wanted to turn it on- to get caught up on work- to DO work at all on it, really. I've been busy doing stuff. Yup, stuff. Not really important stuff that needs to be done, like filling nail holes and touching up trim work upstairs, or painting and staining the stairs, or finishing up the fireplace. Nope, none of that. I've been doing stuff as the mood hits me- like finally painting my kitchen (which was a fiasco, and I'll blog about that once I get it all together and can speak of the multiple colours/coats of paint without foaming at the mouth) and getting a bunch of little furniture painting projects done. 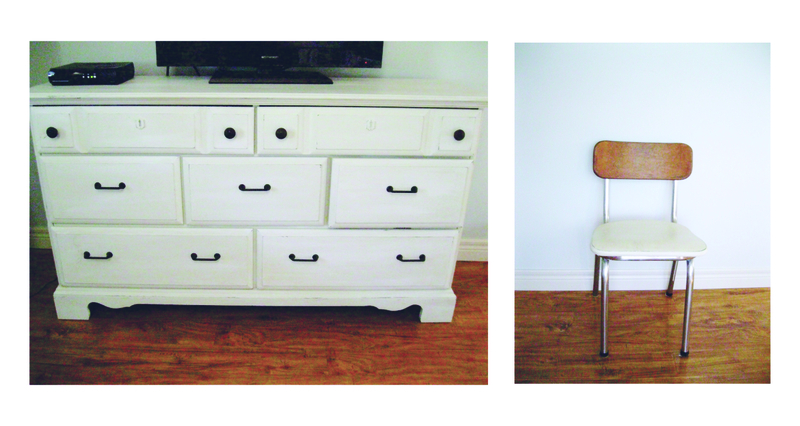 I love painting furniture. Seriously, I LOVE it. I could stay out in my little barn in my own little world all day, sanding and painting furniture. I get piles of things and just go through it piece at a time, paint, paint, paint. I hate when I run out of stuff, I look around and try to find another piece that maybe needs a change. 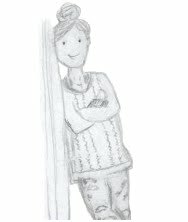 My son is constantly moving- I think it's because he's afraid if he stops, I might paint him too. This summer I've tried out a bunch of different kinds of paint and I thought I'd share with you what I thought about each one. I won't go into detailed instructions, but I do research on products all the time, and I really like reading other people's opinions. I might not always agree with them, but I like to get a few points of view. I tried three different kinds of paint this year (and two brands of one kind) to see what I liked best. Let's start with mineral base paint. 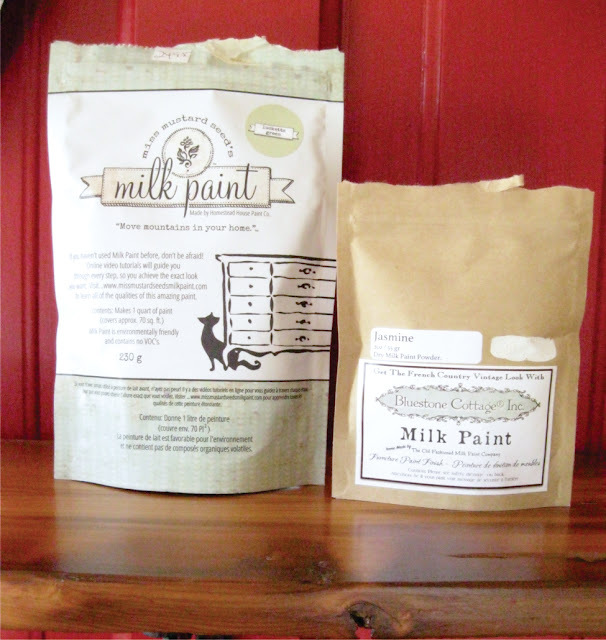 I used the brand American Paint Company- they call their paint a Clay Chalk Mineral Base paint. It's all natural, zero VOCs, eco-friendly and solvent free. It comes pre-mixed in containers- it's a thick, highly pigmented paint. Open the lid and try to tell me that it's not gorgeous. I bought a couple of testers and a small container in three different colours, to try it out. First off- the colours- love! I loved all of them. But me, being me, stuck with my fave and tried out three different blue/green shades- Spacious Skies, Shoreline and Treasure Box. This kind of paint- actually like all the paints I'm going to tell you about- is a paint that really requires little to no prep of the piece. That's why I like it! Wipe it down, get the dust off of it. If it's pretty gross, you gotta clean it- well you don't really, but do you really want to paint over some old goo and leave it there? I didn't think so. You can sand if you want to- even out what's underneath- but you don't have to. 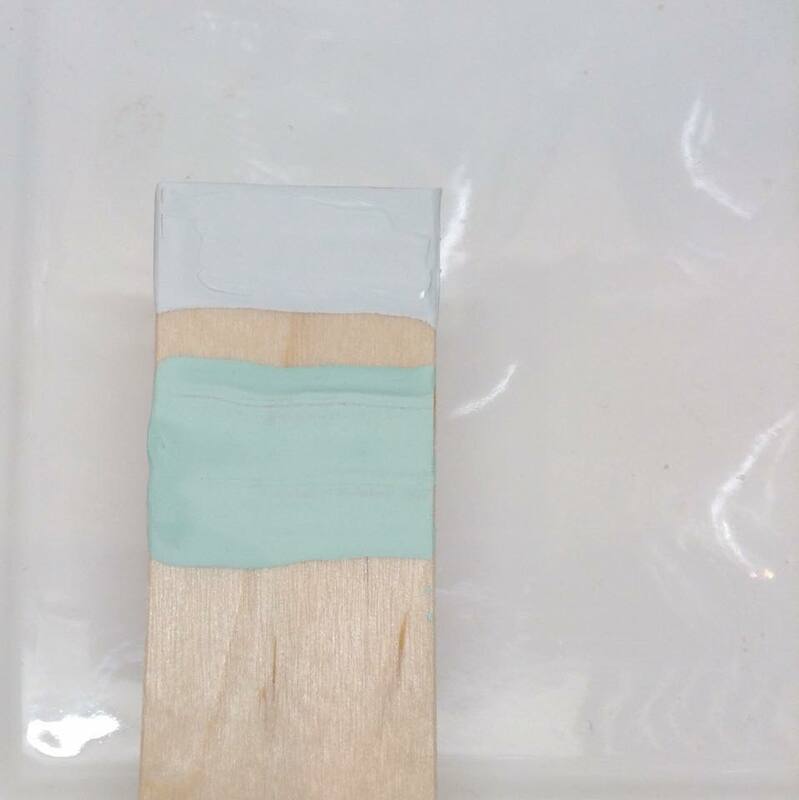 I got out my cute little wooden mixing stick that they gave me and gave it a good stir, I didn't know how long it had been sitting on the shelf and it's always a good idea just to give a stir. Regular paint brush, nothing special, and away you go. After I got the coverage I wanted, I went back in and distressed it by hand then sanded it with a high grit sandpaper just to get it nice and smooth. You do need to finish your piece with a wax or a sealer, like polyurethane- just to protect it from wear. I loved this paint. It went on beautifully. I didn't have to worry about getting it all mixed up, it was just open the lid, ready to go (minus the stirring of course) The colours, as I said, are fantastic. It's a thicker paint, so you don't have to worry as much about drips as you do with other kinds of paint. It distresses like a dream- if you want that look, if you don't, you don't have to- that's the beauty. The only thing holding me back from using it exclusively for my projects is the price. It's not outrageous, but for someone like me who is doing these projects for myself and my budget is not limitless, it's a special purchase for special pieces. That being said, I WILL use it again- just on the right piece. You also don't have to do prep work with this paint- I did do some sanding with my piece because the finish was so, so bad. 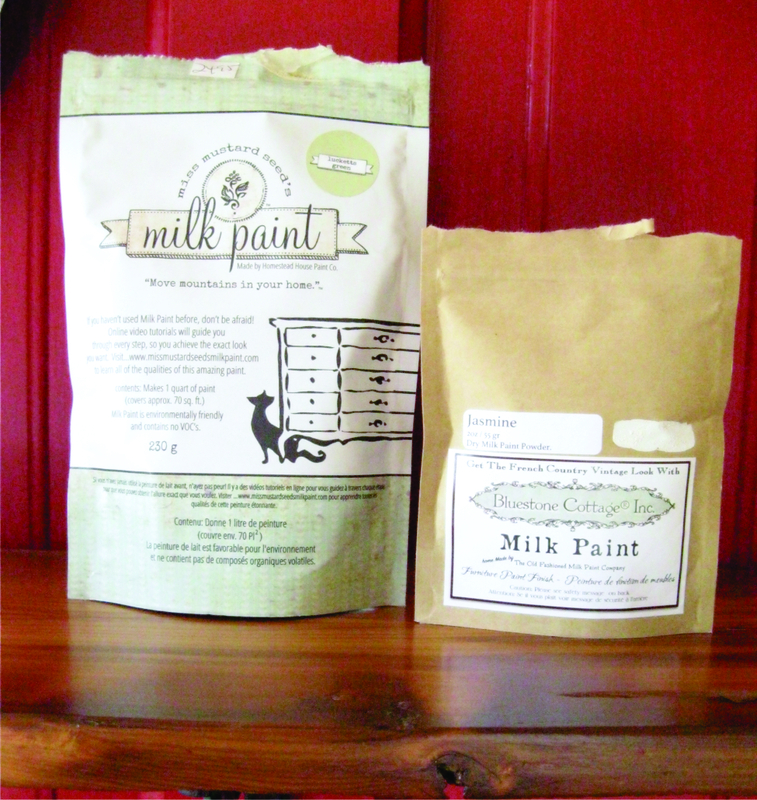 You also have to finish your piece with milk paint too, a wax (my favourite), hemp oil, poly, there's lots of choices. Mix up your paint (only as much as you'll need, you can't keep this!) and use a regular brush and away you go. Now when I say mix, I mean MIX. You have to get the paints solids to dissolve in the water to get the paint nice and smooth and the pigments right, I found. It's recommended to use and old blender (don't use it for smoothies after this) or a little battery powdered whisk. Milk paint is a much thinner paint, as I've said, so you'll need more coats than you would with a chalk/mineral paint. AND, this is important, when you use milk paint your first coat IS HORRIBLY TERRIBLY UGLY. I'm not joking. You're going to look at that piece and say What in the ! @#5* did I do?! This is horrible. It's vomitous. I'm throwing it out! I'm burning it! I'm never reading Laura's blog again!! Ok, hold on. Don't fret. Paint your next coat. Ah, that's better. That's so, so much better. 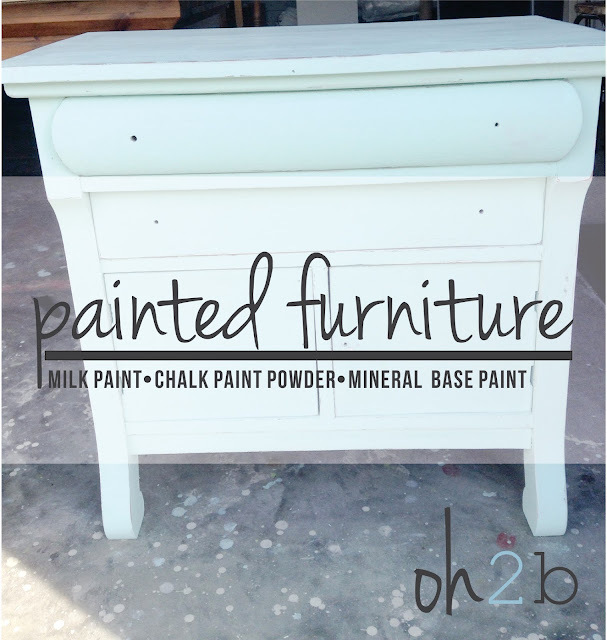 Chalk paint powder, what's that you ask? It's a powder (shock) that you mix with water then add to latex paint to make chalky finish paint. What's to like about it? You can add it to ANY latex paint. Like my favourite white, or black or whatever floats your boat. Like the other two paints, it has a soft matte finish and it distresses well (or no distress too!). It also needs a sealer, just to protect the finish again from oils, water, etc. The kind I used is actually made locally (bonus!!) Red Dog Paint Minerals. There are two bases, one for dark colours, one for light. Buy whichever you need (as an aside, I used the light powder with both white/cream and black paint, shhh) add the base to some water, mix it up, add it to your latex paint, grab a brush and away you go. ... and I don't loose my head over it. Wah wah. I love this stuff. I have made my own chalk paint before with the Plaster of Paris recipe, it's not hard. But for some reason I prefer this. Maybe it's because I'm supporting a local entrepreneur, maybe it's because I ran out of plaster of paris- whatever the reason- I like it. Because I'm a spur of the moment kinda gal, this works for me. I don't have to plan out colours or purchases of paint- I can just grab my cans of paint in the barn, add the powder and water and gitter done. That's what I like to do. I actually decided after supper to mix up some paint and paint my kitchen chairs. I probably should have done dishes, but I felt like painting, so I painted. If you're going to try out painting furniture, and you want a distressed look or a soft matte look - start with this. It's a small investment to test the furniture painting waters. Overall I really like all three types of paint. I think each has it's pros and cons- and I will most definitely use all three types again. I'm also really happy with each brand that I used. 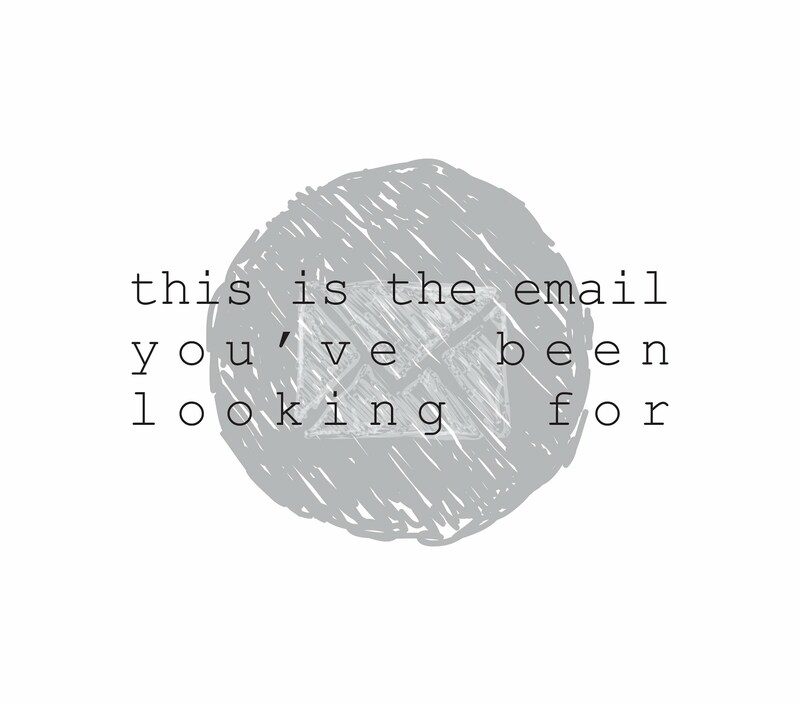 I found the instructions to be clear and concise and the results to be as they claim. 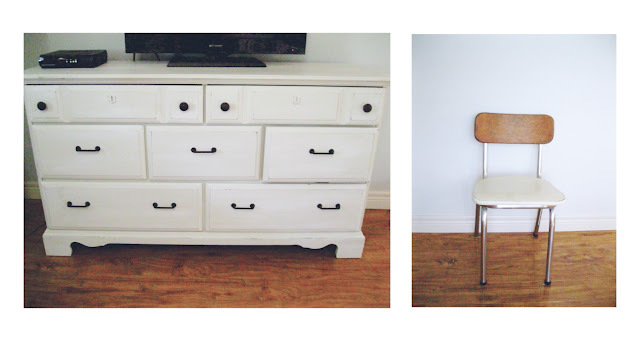 I'm happy with how my furniture pieces turned out- no repainting needed. Latex paint- if you want to distress your piece at all, don't use straight up latex paint. When you sand it, it gums up your paper and balls up into sticky little yucky-ness. Been there, done that, won't do it again. Wax- I love finishing wax. It's my favourite way to finish a piece. I always get brush strokes when I use poly (unless I spray it on, then I get a headache) and I hate that. But waxing, you get the feel of your piece. Add it in layers till you get the look you want (I'm pretty partial to Miss Mustard Seed's white wax) and buff it out. You put some elbow grease into it, but I love the finished product. 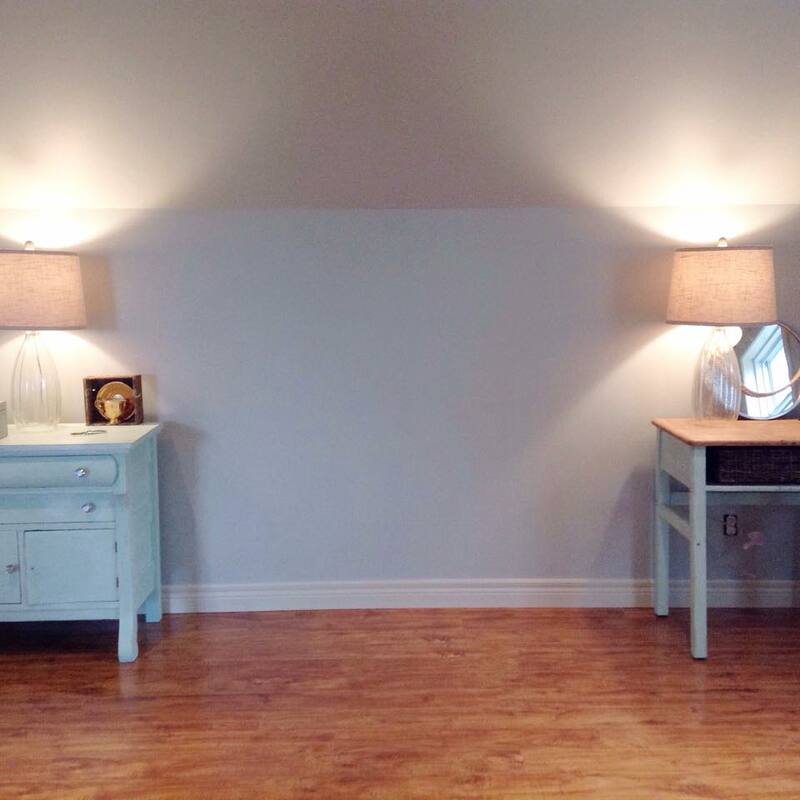 Antiquing or dark wax is a nice alternative when you want to add a little patina. Brushes- use what you like. You can use expensive ones, you can use cheap ones. It's all up to you, there's no right on wrong on this one. Maybe my dollar store brushes are really edging towards the wrong end, but I can deal. Don't worry! Wait until you get to the end before you decide if you love it or you don't. It's only paint, you can paint it again or sand it. It's not as much of a disaster as you think. Have fun. For me this is a truly enjoyable hobby. I love being outside, listening to the peeps play while I peacefully paint. Enjoy these summer days as I plan to and I'll be back with more soon!